Home / Uncategories / Woman Of Fire Awards (WOF) Season 3 Births In Benue State. 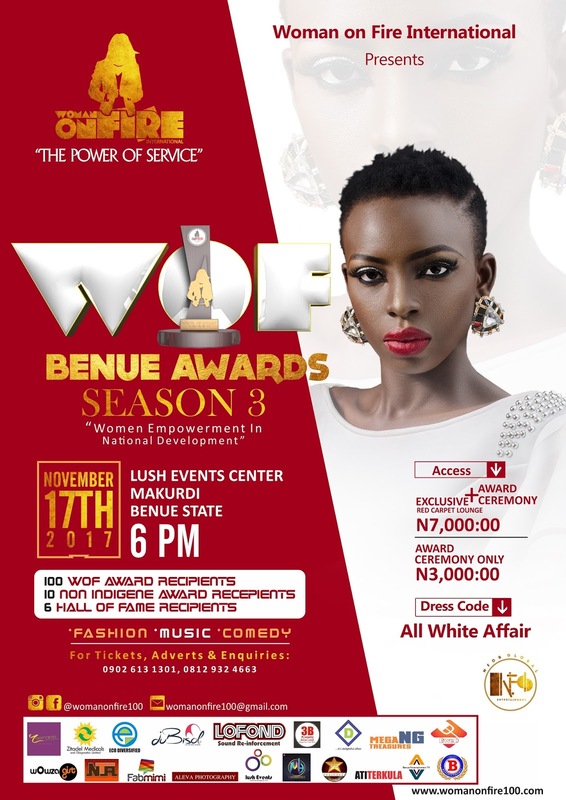 Woman Of Fire Awards (WOF) Season 3 Births In Benue State. 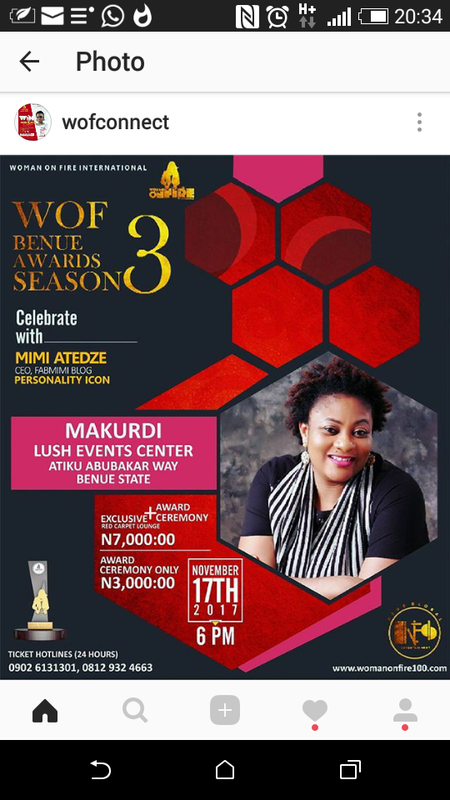 WOF SEASON 3 BIRTHS IN BENUE! 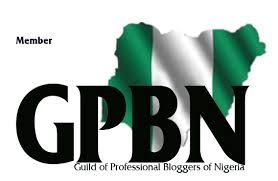 NFOB GLOBAL is set to host it's 3rd Edition of the annual BENUE WOMAN ON FIRE AWARDS ceremony holding in the City of Makurdi, Benue State on the 17th of November 2017 @ Lush Events Center, Makurdi - Benue State. 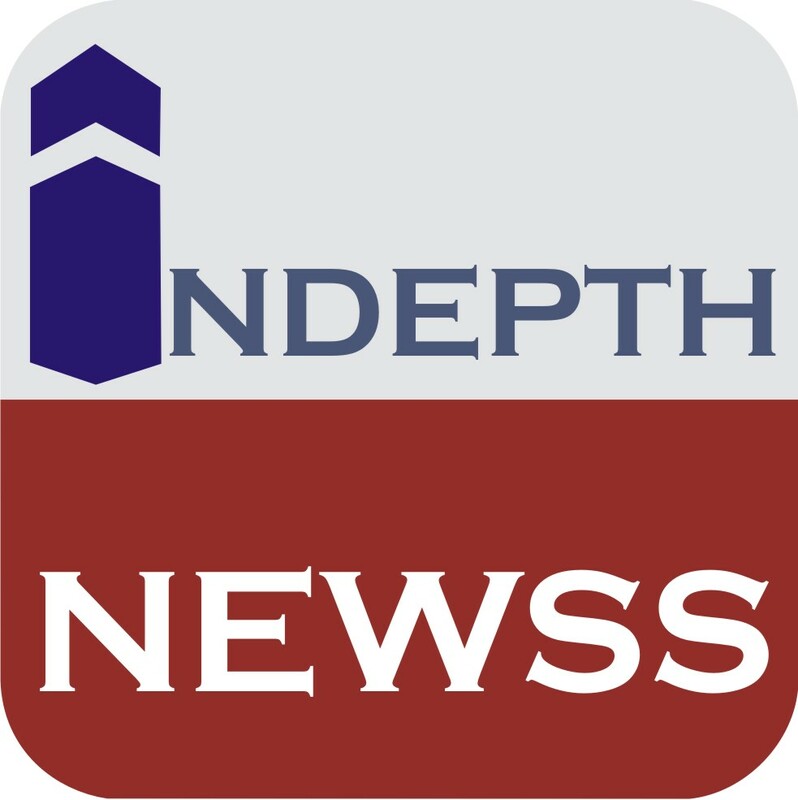 Prepare to attend this groundbreaking event! 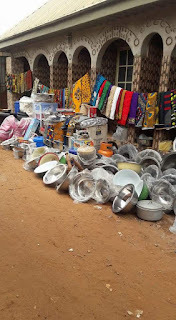 Woman on Fire celebrates and spotlights Benue / Nigerian women who are making positive and laudable impact in national development. This year's event features a celebration of 100 awardees, 10 Non Indigene Recipients and 6 Hall of fame recipients. Features will include a spectacular red carpet lounge, music, hilarious comedy and an exclusive runway exhibition featuring top notch designers. For other tickets & inquiries: Pls call the number on the flier. Early reservation is advised. (See poster for details).